A pocket datebook with its roots in the pocket journals of the early 1900s. I absolutely love this little datebook. 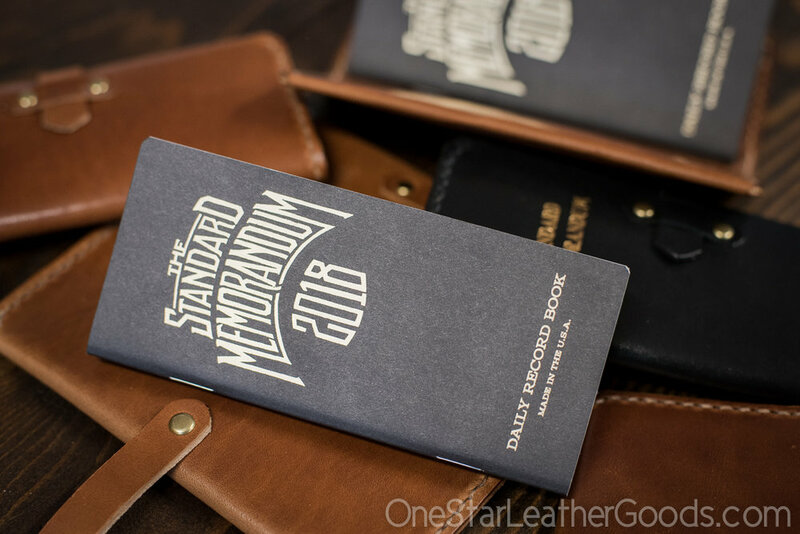 It is designed by Jon Contino and produced by Word Notebooks. 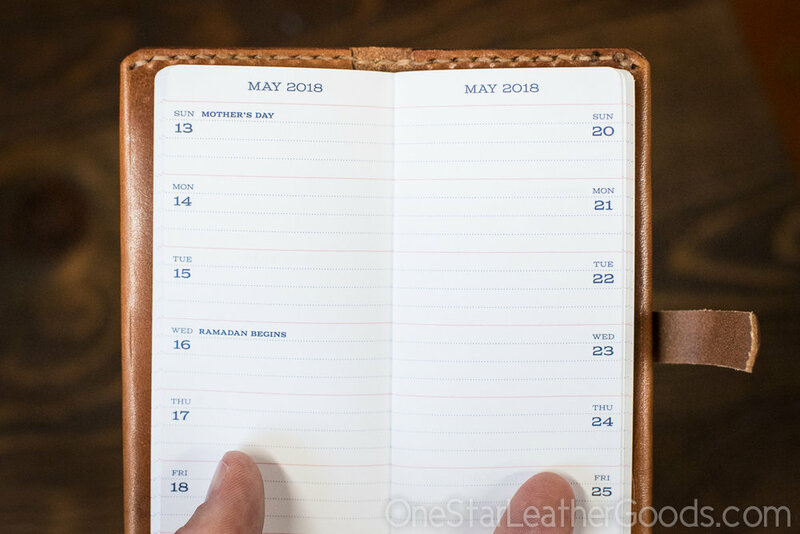 Some people use it as a tiny planner, keeping track of appointments and events. 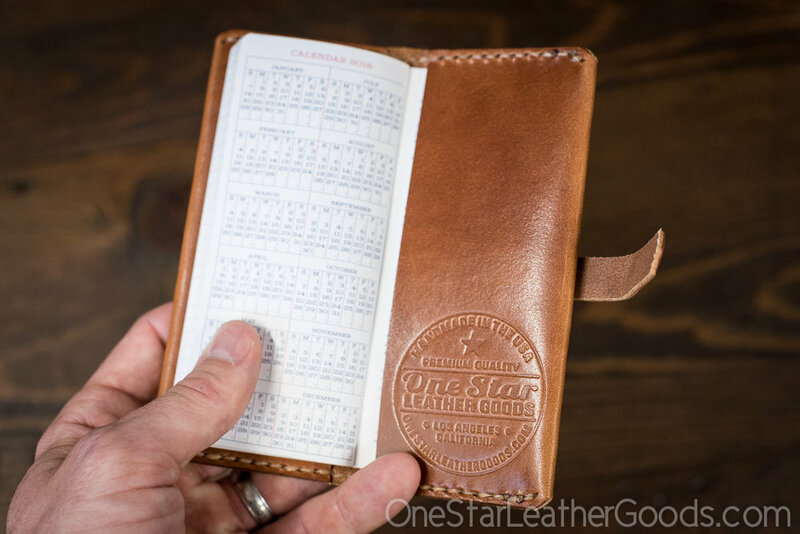 I use it as a micro journal, jotting down a few words about each day as well as to track my sleep and exercise. It is well designed and each edition covers one year. Buy this cover and you can refill it with a new edition each January. 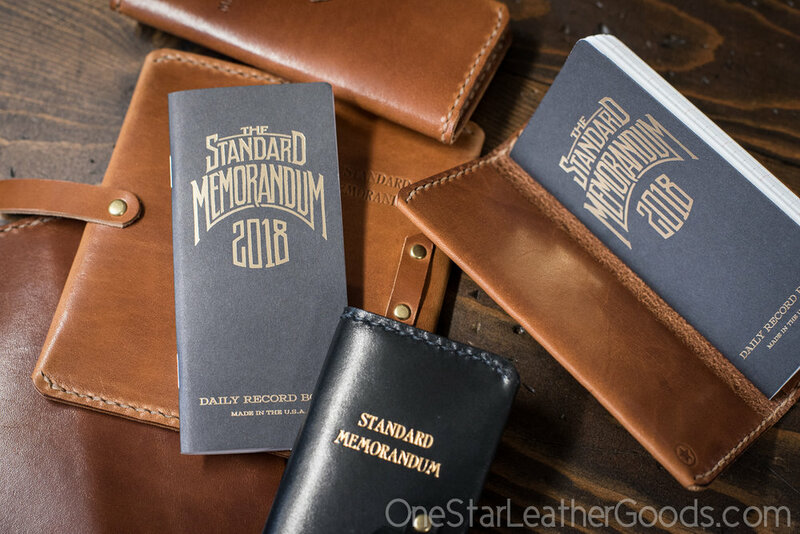 You can learn more about The Standard Memorandum at wordnotebooks.com. 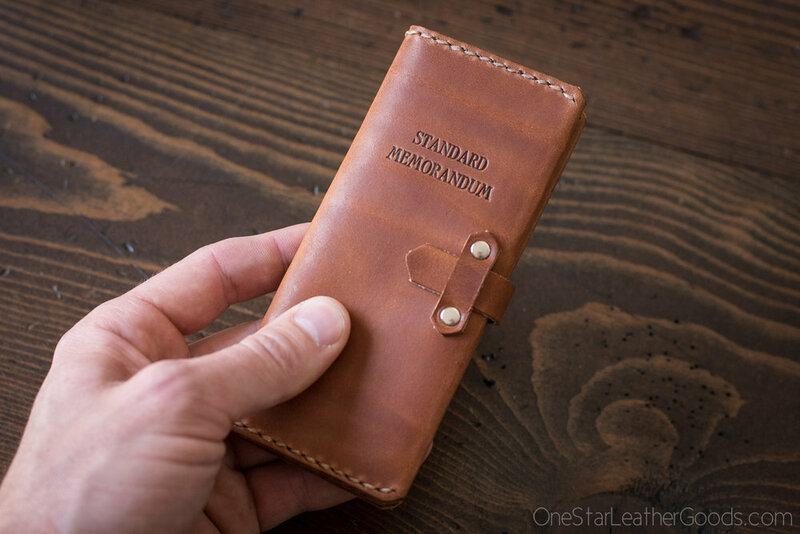 I carefully hand stamp each piece with "Standard Memorandum" on the front. If you already have the book, I can refund you $11 when you order the cover. I do these in limited runs.